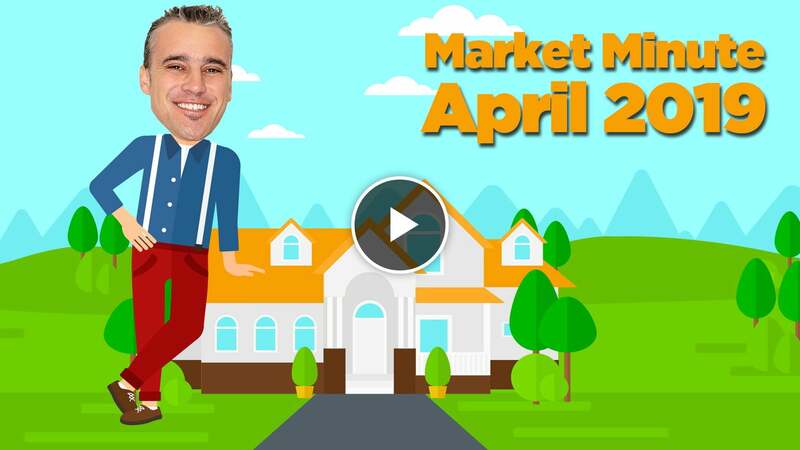 April finds us with lots of overpriced listings and fewer buyers than normal for this time of year. The Sunshine Coast is currently in a buyers’ market but, as a group, local home sellers haven’t fully processed this yet. Many still believe that their tax assessment is the minimum market value of their property but unfortunately for them, that simply isn’t the case. On its website, BC Assessment states that assessed values are “based on comparable markets sales on or about the previous July 1.” And according to statistics from the Real Estate Board of Greater Vancouver, the Sunshine Coast’s benchmark price dropped roughly 6 per cent between July of 2018 and February 2019. Even if your assessment was correct last summer, the market has since slowed and the assessment should no longer be considered an accurate estimate of your home’s value. There’s lots of competition for buyers this spring. If you’re serious about selling, price sharply and work with an agent who will present your property in its best possible light.